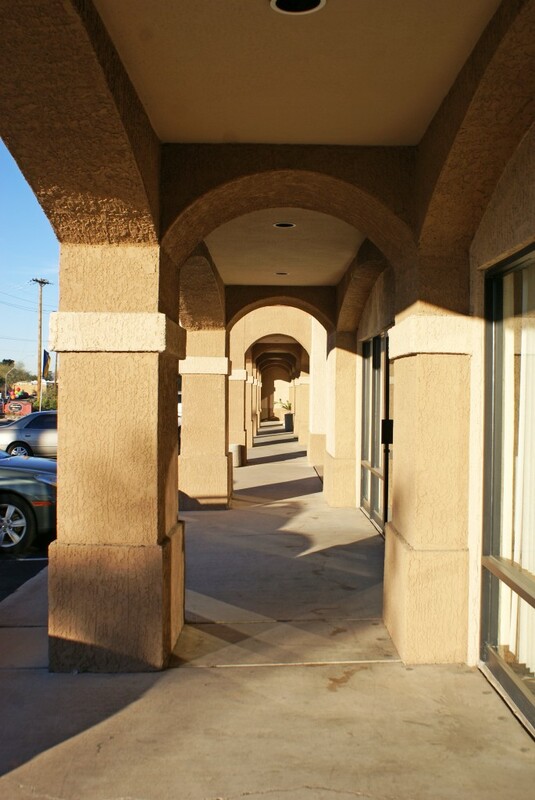 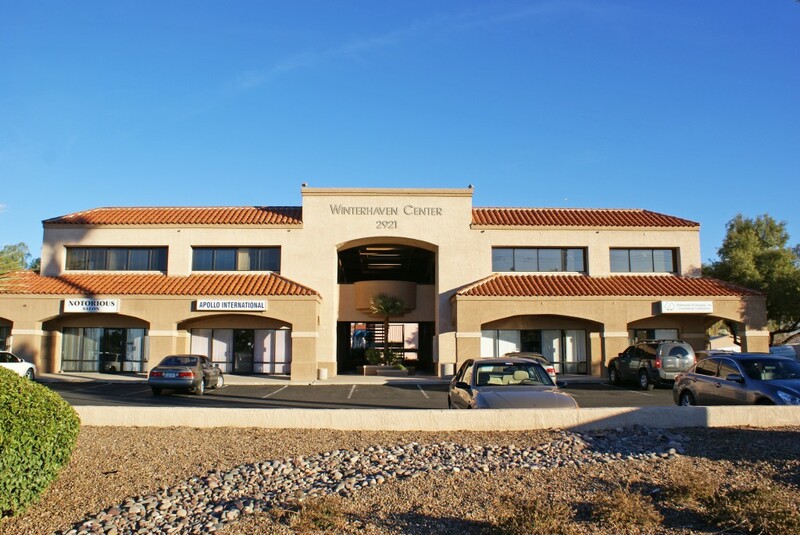 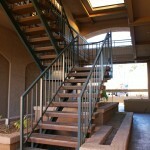 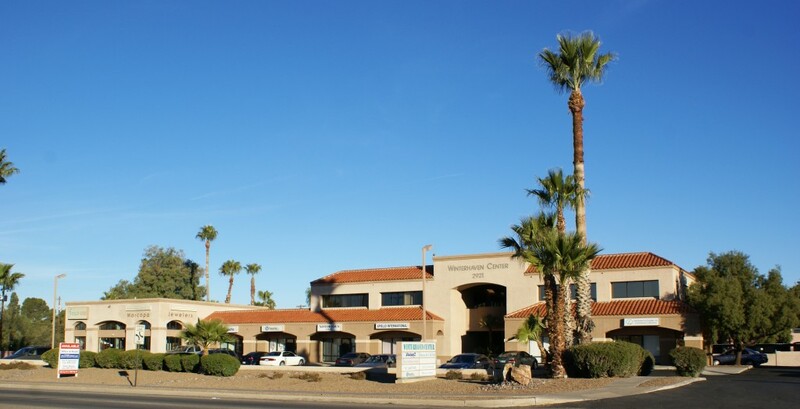 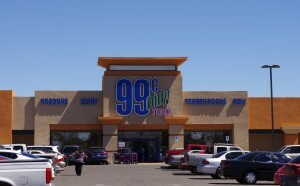 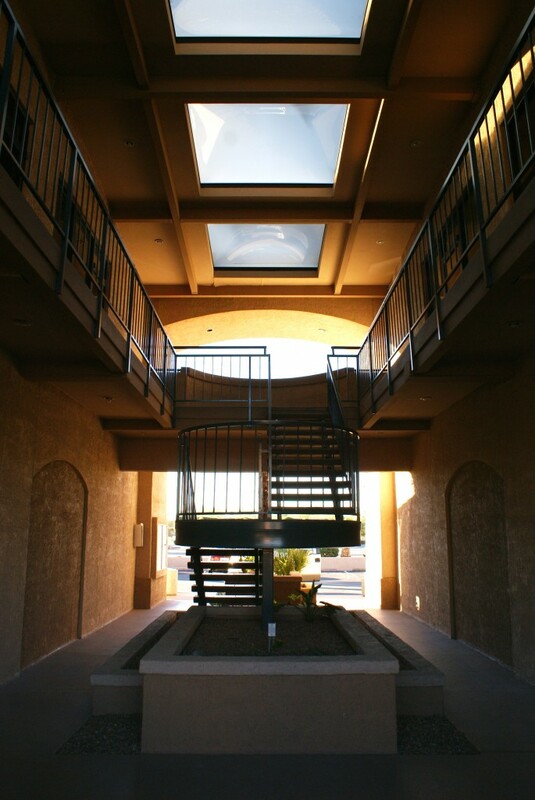 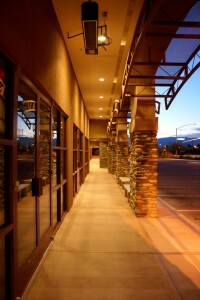 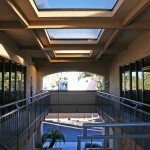 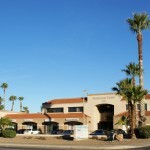 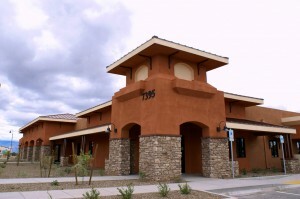 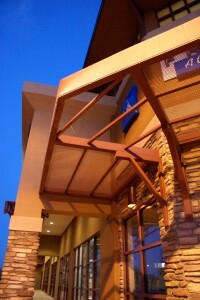 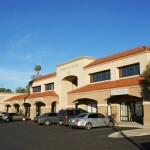 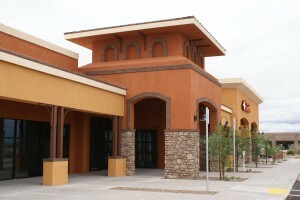 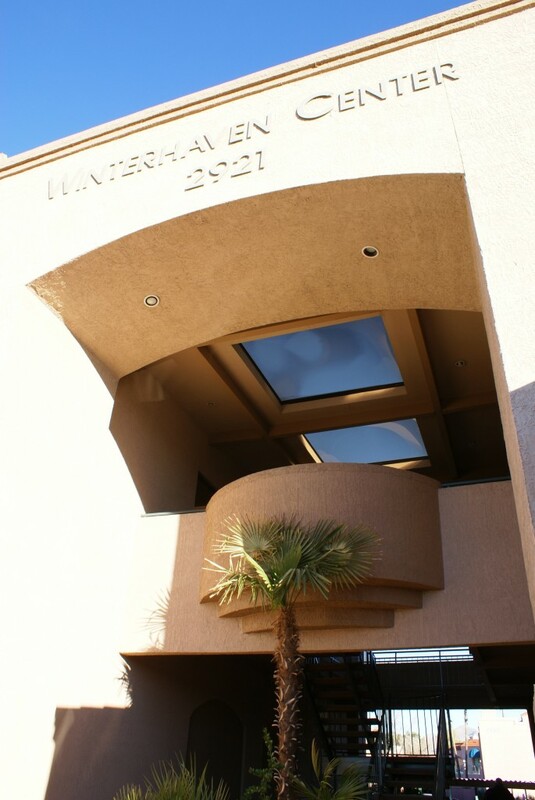 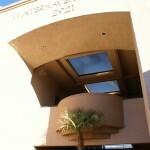 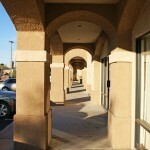 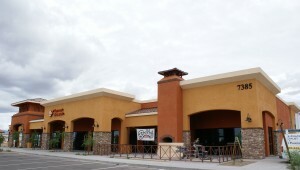 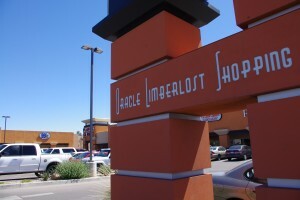 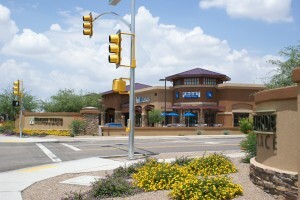 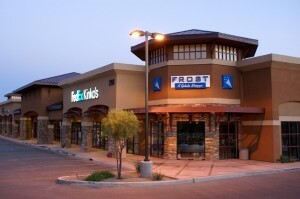 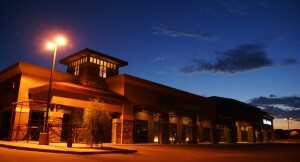 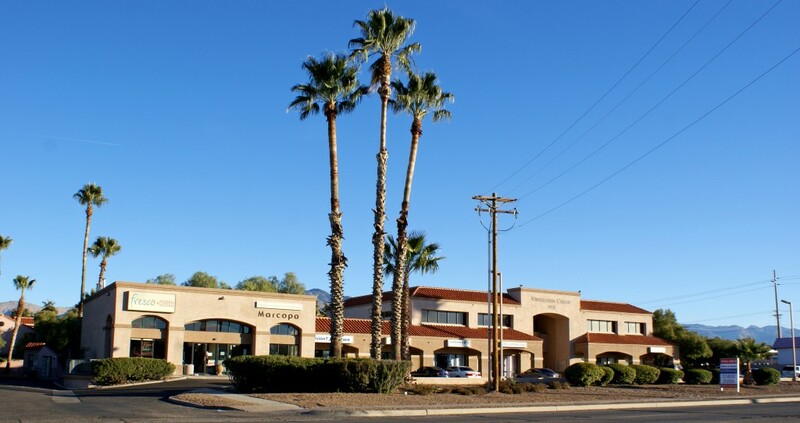 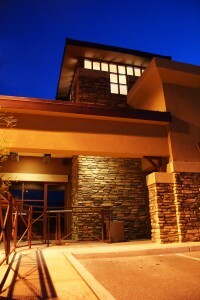 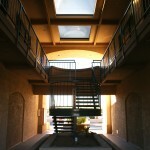 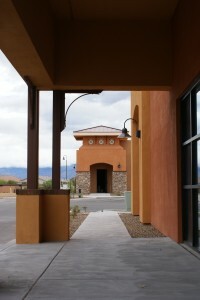 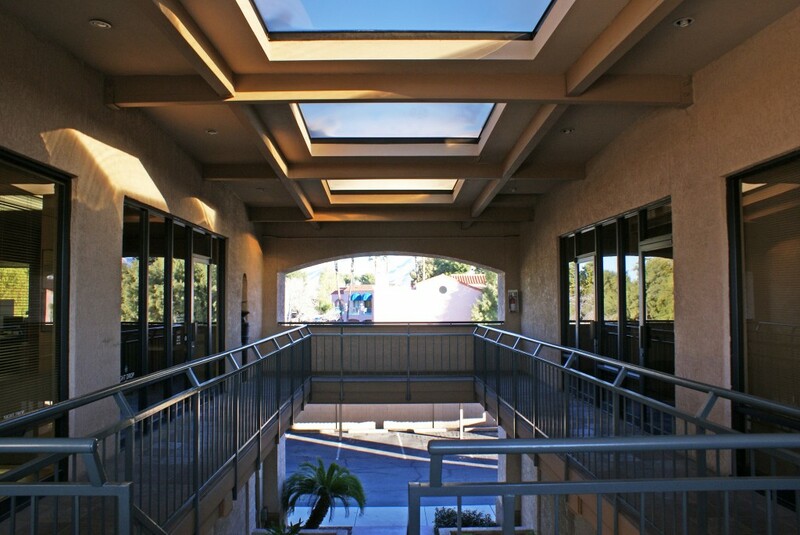 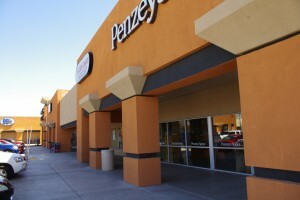 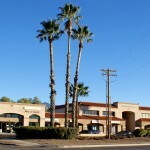 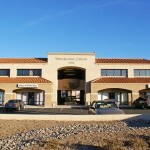 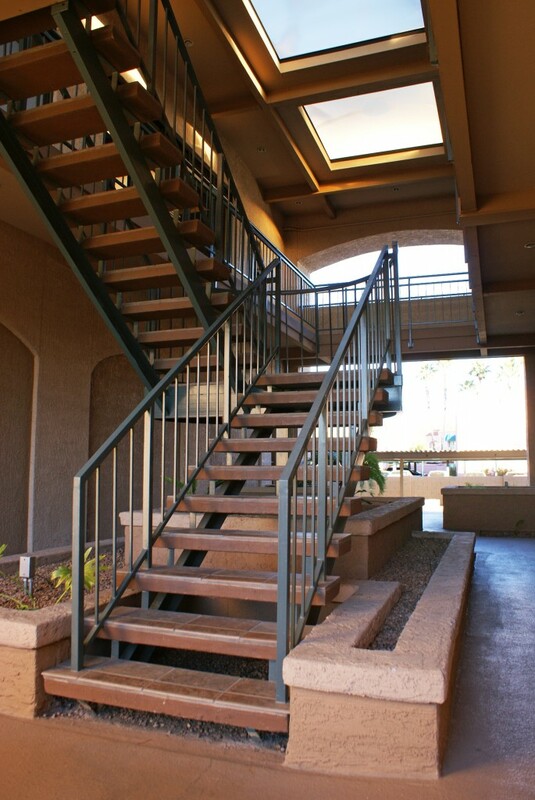 Winterhaven center is a mixed use office and retail building located in central Tucson. 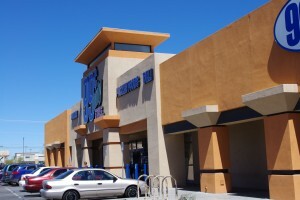 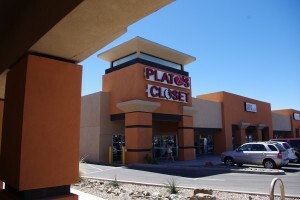 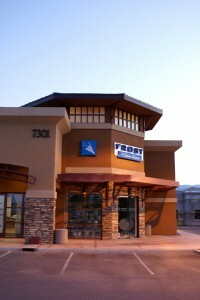 Retail space, with access to adjacent parking for customers in the front, is located at street level. 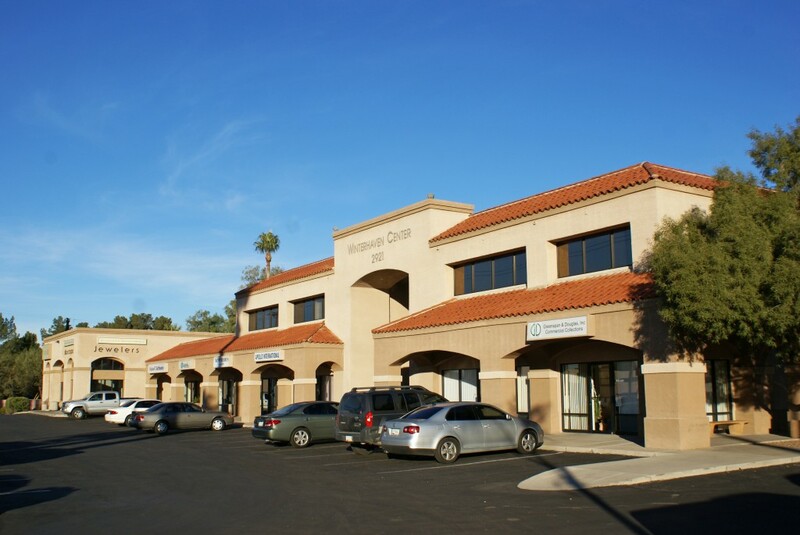 Professional offices are located on the second floor with parking in the back of the project such that both functions can exist interdependently. 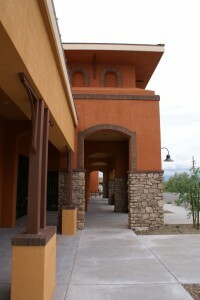 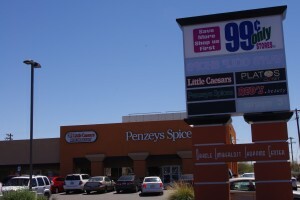 A generous arcade protects shoppers and storefronts from the desert sun while the double height, covered office entry provides a cool, central oasis.